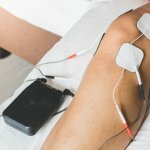 What is the one question PT’s get asked the most? The internet is a sea of misinformation and horror stories. One patient even told us that he stopped looking to the internet for answers because it inevitably led to cancer! They hear stories from their friends and family that add to their anxiety and fears. They may not be getting answers from their doctor. They’re not sure who to trust among the various health care providers – primary care physicians, orthopedists, chiropractors, massage therapists, and physical therapists. Patients ultimately want to know if we can help them, if they’ll get back to doing what they love, how long it will take, and to what extent they will have to deal with it. Furthermore, patients want to know what is “normal” with injuries too. As our patients heal, they start to resume normal activities, but sometimes, there is pain or discomfort associated – something that is completely normal! They often express concern and worry about this – will it always be this way? Will it ever feel “normal”? Should I expect it always to be a little uncomfortable? Am I ever going to be “right” again? All of these questions circle back to one concern – will I be OK? Here’s a tip – pain after an activity and maybe even into early the next day isn’t a big deal. Many times, it’s your body just responding to the new or elevated stimulus that you are providing – longer walks, longer work days, more housework. You should only be concerned about pain if it’s getting worse, limits more activity, or just isn’t going away. It is not uncommon at all to have some aches and pains as normal activities resume. It’s your body yelling back at you! 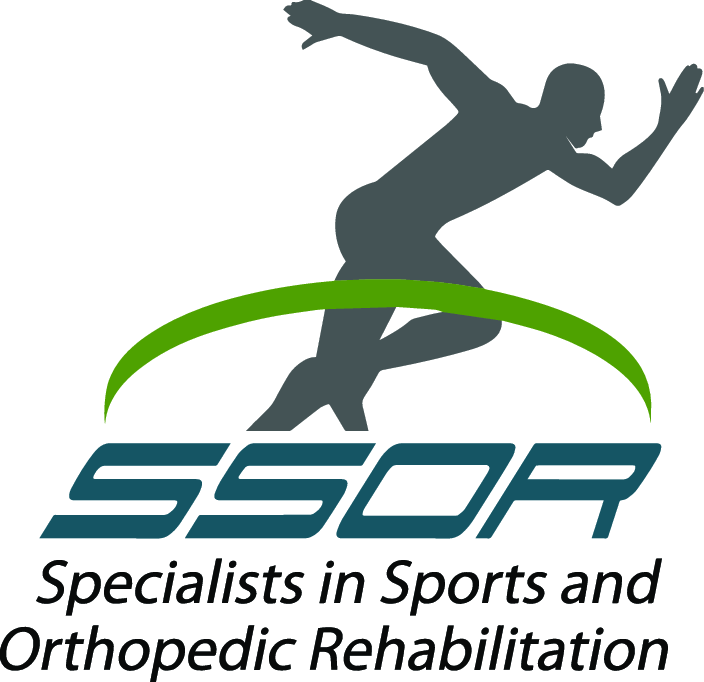 The physical therapists at SSOR are keen listeners and are committed to getting you results quickly. Our goals aren’t always your goals, but we strive to deliver the most effective and efficacious care we possibly can with your goals and interests at the center of our treatment plans. It would be a privilege to serve you and partner with you in getting you the outcome you desire. Give us a call!